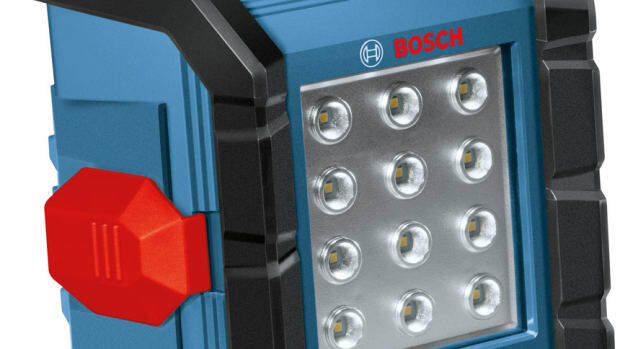 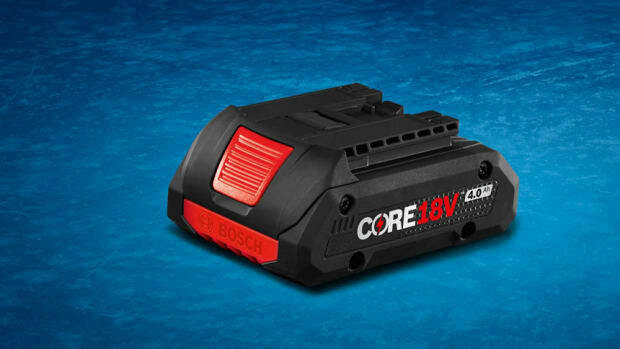 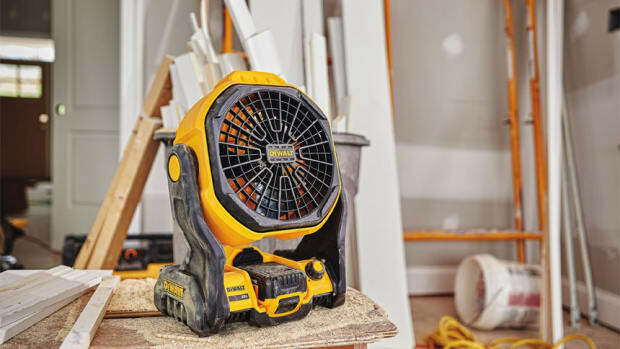 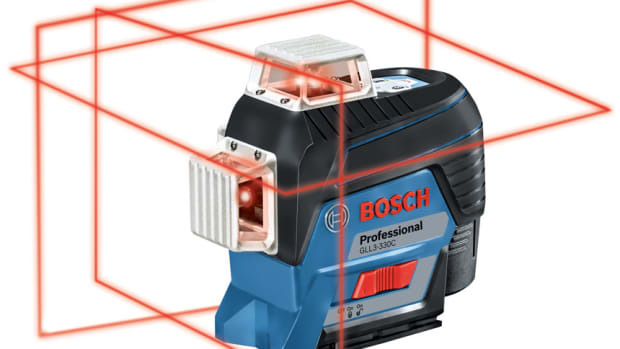 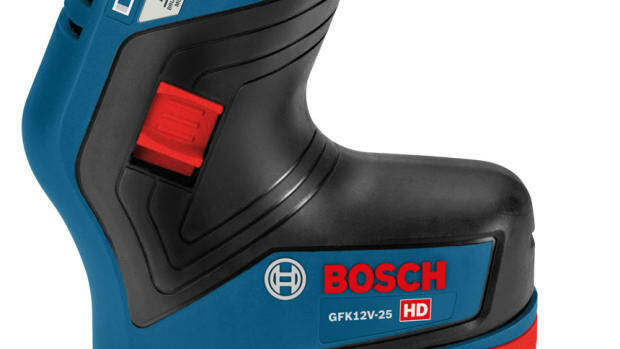 “The 2.6-gallon vacuum offers sustained suction for up to 24 minutes of high-power vacuuming when using a Bosch 18V 6.0 Ah battery,” the company said in a statement. 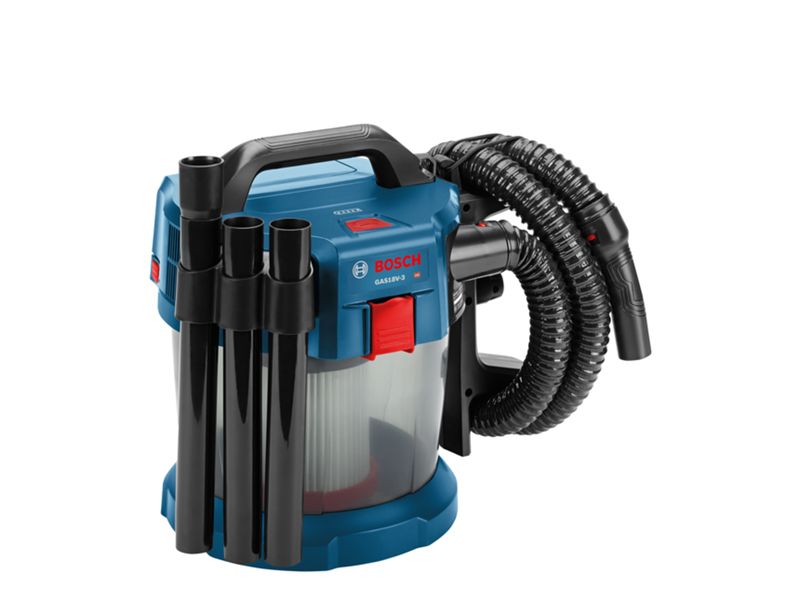 “The proprietary canister design features Bosch-exclusive rotational airflow technology, which helps ensure consistent vacuum performance. 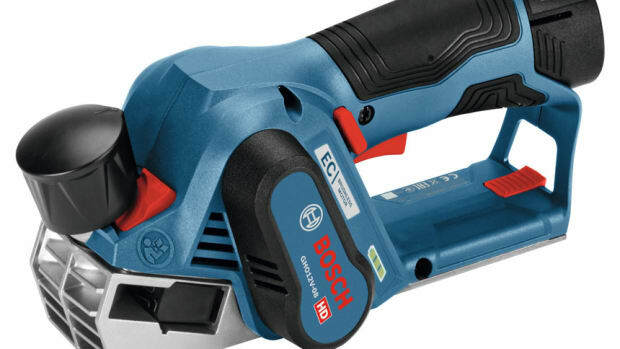 Portable, handy and powerful, the Bosch GAS18V-3N vacuum weighs only 10.2 Lbs. 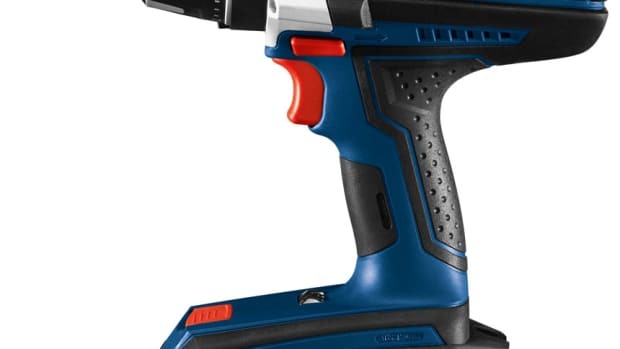 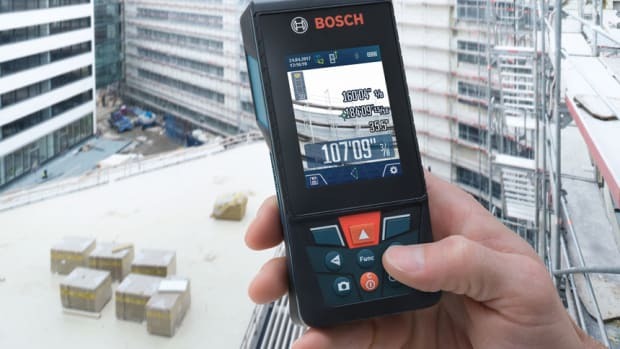 (tool with attachments only, not including battery).